Today is HUGE! 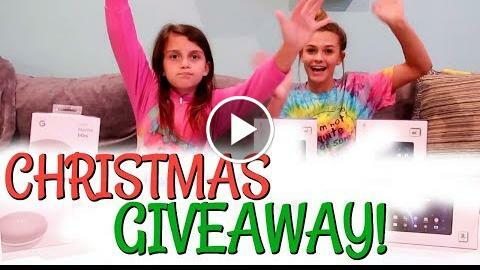 Enter our Very Merry Christmas Giveaway here: https://gleam.io/ifYCa/emma-ellie-very-merry-giveaway We are so excited to have this giveaway for you guys during our Vlogmas 2017! Enter and win Good luck!! Also today the boy knows Emma like him and will he like her back? We will find out today! Come along for our crazy Friday!